Stop losing your hesitant customers! 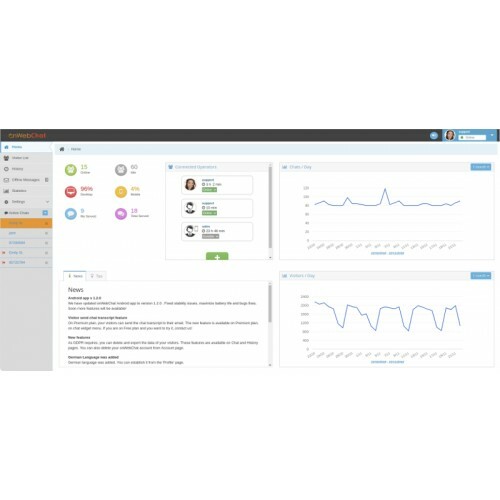 Chat with your website visitors, monitor website traffic in real-time, provide amazing customer support and increase your sales. 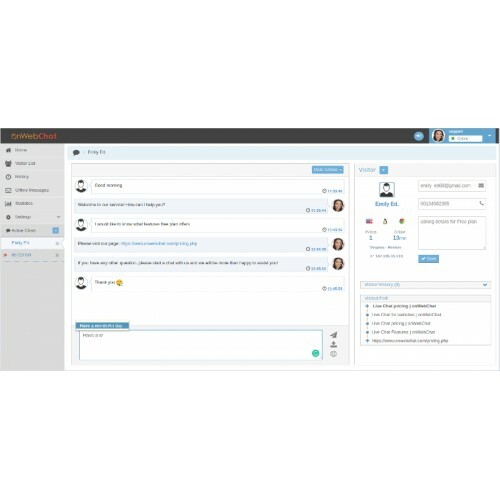 onWebChat live chat extension for OpenCart provides an easy way to integrate your OpenCart e-shop with our innovative live chat system. We offer a 100% Free plan available permanently. Plus, we are giving you a 1-month free trial of our Premium plan with simply signing up! No payment is required to sign up. When you sign up, you get for free the Premium plan for 1 month. However, after the 1-month trial period, if you don't want to process a payment the system will automatically downgrade your live chat account to the Free plan. 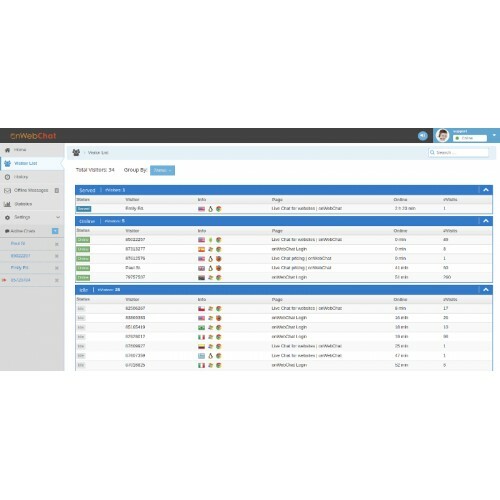 Please visit our pricing page for more info. 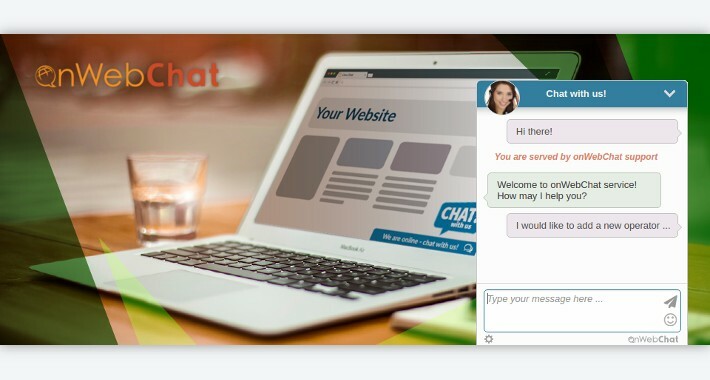 No, you only need to install this live chat extension and sign up for onWebChat live chat service. Can I translate any text on the chat widget? Can I hide live chat widget when I am offline? Yes, in order to do that, you just need to unmark "use offline form" at your onWebChat Operator Console. The live chat widget will be hidden when all operators are offline or have select "invisible" status. If you select to use offline form, the offline form will be shown. Yes, on Premium Plan you can hide onWebChat logo from your chat window. We take data security very seriously. All communication between you and your web visitors are encrypted over SSL (Secure Socket Layer). This ensures that all live chat messages remain private and integral.